At Majo we’ve been working tirelessly to ensure our product lines meet with the most stringent building code requirements. 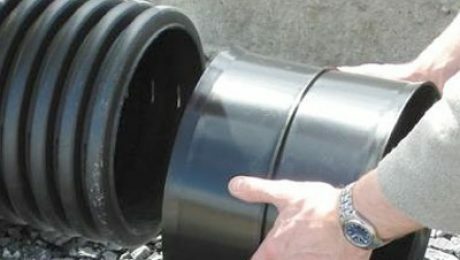 In July we received our BBA Accreditation meaning that our Twin Wall Pipes are certified for High Standard Construction Industry use. As part of running out our new branding we were delighted to take delivery of our new forty foot trailer in July 2018. Be sure to keep an eye our for it as it will be travelling the length and breadth of Northern & Southern Ireland. Welcome to our new Majo Plastics New Website wrb9gxn. As you can see we’ve completely revamped the content and will be developing new pages installation videos and FAQs on installation and specification. 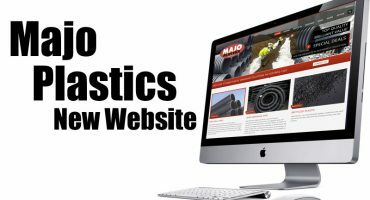 Please check back regularly for news of product developments and more at MAJO plastics click to read more. Majo Plastic have acquired new premises in Lisnaskea, a short jaunt from Fivemiletown where we have manufactured for almost 20 years. It’s the start of a new era and we look forward to expanding our operation, product range and customer service. Check back soon for further developments online task manager.